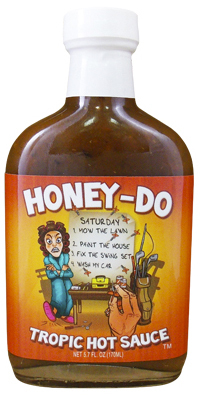 Honey-Do Tropic Hot Sauce....now, we know what you think of that weekend list you get every Friday afternoon. While you want to bang your head against the wall with "honey, do this" and "honey, do that", let your mouth take a break with this mind blowing, tropical hot sauce!! 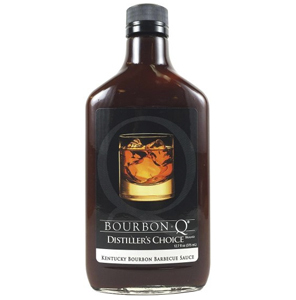 Ingredients: Vinegar, mango, pineapple juice, raisins, oranges, red habanero peppers, natural sugar, salt, xanthan gum.